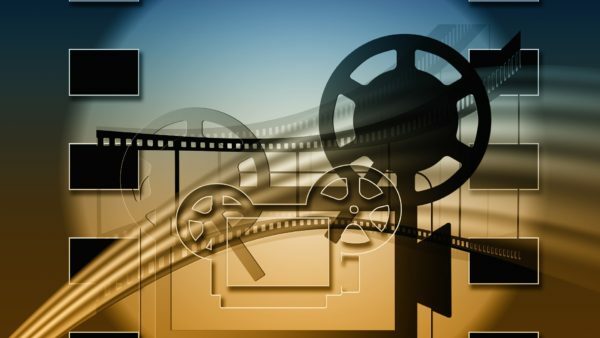 5+ Life Lessons We Can Learn From The Movie "Zootopia"
Hello Movie Maniacs, when it comes to watching animation movies by Disney, there can be nothing better for movie maniacs such as me. My childhood revolved around Disney movies and cartoons. So, whenever I feel sad or low, I start watching animation movies which bring back my childhood memories and brightens my mood. Today I decided to watch the movie Zootopia from my pending movie bucket list because I was feeling low, and I hadn’t watched it earlier. 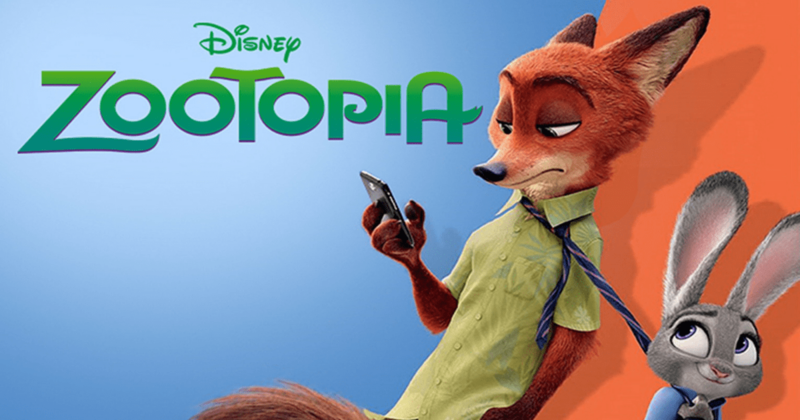 Watching the movie made me bounce back to my normal chirpy mood, and I decided to write what I liked the most about Zootopia for MoviesDrop. I know I am a little bit late about writing about life lessons from Zootopia, but I believe in being late in doing something good than never doing it at all. Plot – Zootopia is a story about a cosmopolitan city where all the animals (preys and predators) live and thrive together in harmony in spite of their different orientation and nature. Our protagonist Judy Hopps aka cute bunny has a dream to join the police force and to make world better place to live in. Let’s get into the life lessons which I learnt. Judy Hopps always wanted to be a police officer and work in Zootopia since she was a little kid. Everybody laughs at her, and even her parents suggest that she work on a carrot farm like her other siblings. In spite of all these obstacles, she keeps following her dream. She enrolls herself in the police academy and finally, becomes the first rabbit police officer. Ellen Johnson Sirleaf said correctly: If your dreams don’t scare you, they are not big enough. So don’t be afraid to dream big. Try harder and harder to achieve your dreams. Our protagonist Judy has the dream to become a police officer, in spite of her cute appearance and frail physique. She believes in herself and her dream to be a police officer, and make the world better place to live in. What I took away from this is: If you don’t believe in yourself, then no one will. 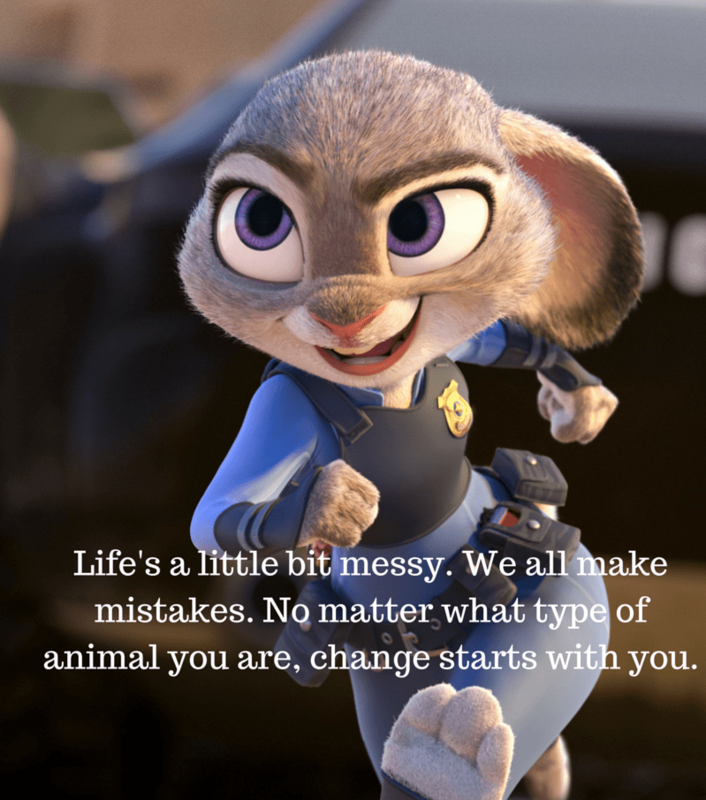 This is one of my favorite life lessons from Zootopia. On the first day of Judy’s duty as a meter maid, she meets Nick Wilde a Fox, who is a con artist and a thief, and who appears to be mean and selfish. 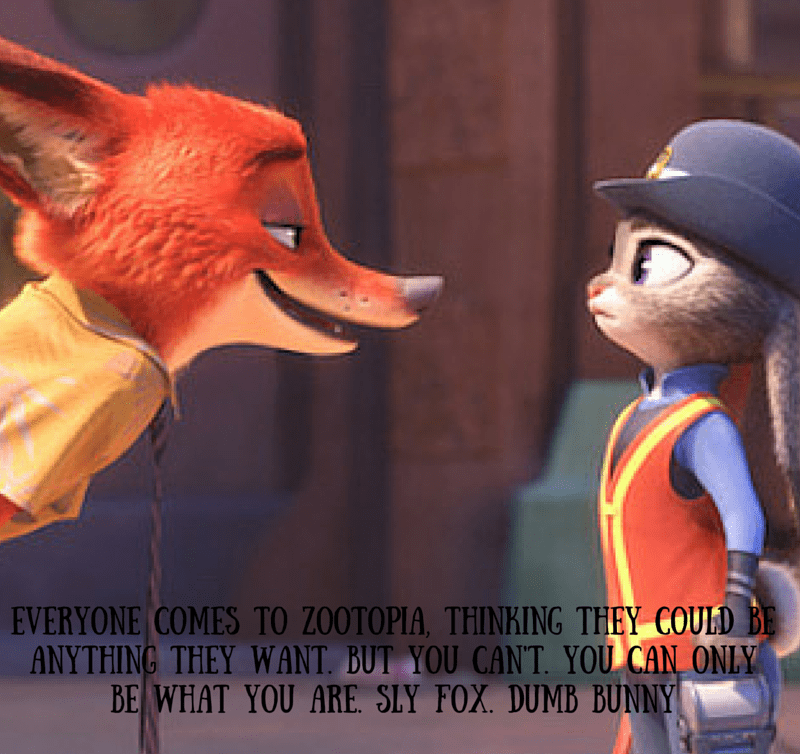 Judy judges Nick for being who he is, but when she understands the real story behind his behavior, they become good friends. The central message of Zootopia is about not judging people based on their race or orientation or appearance which can be misleading. Always look for positive things in other persons. There are several incidents in Zootopia that talk about never giving on a dream. When Judy enrolls into the Police Academy, it is difficult for her to sustain herself during the tough training schedule and to cope with it. Everybody believes her to be nothing more than a cute bunny, but she never gives up and keeps training, to eventually become the first bunny police officer. When Judy’s boss assigns her first duty as a parking officer, she doesn’t lose hope. Instead, she keeps waiting for the right opportunity, and when she finds one, she takes a leap of faith to achieve her dream. Judy and Nick become the best of friends, in spite of the fact that they are from different backgrounds, and have different appearances and orientations. They teach us how to stand by our friends through thick and thin. That’s the beauty of friendship; it doesn’t differentiate from where you come and what you are doing. It is all about staying with friends no matter what happens or what is the situation is. One of Judy’s biggest mistakes is when she arrests Mayor Lion Heart for imprisoning all 14 missing people illegally, because of their savage behavior. Without understanding the sensitivity of the situation, she gives a statement in media about predators reverting to their ancient habits. People begin to panic and start attacking other predators. However, Judy doesn’t give up and keeps investigating until she finds the root cause behind predators going crazy, because of the toxic night howler plant. The moral to be learned here is: Don’t be afraid to make mistakes and learn from them. That’s how you grow up and keep learning. 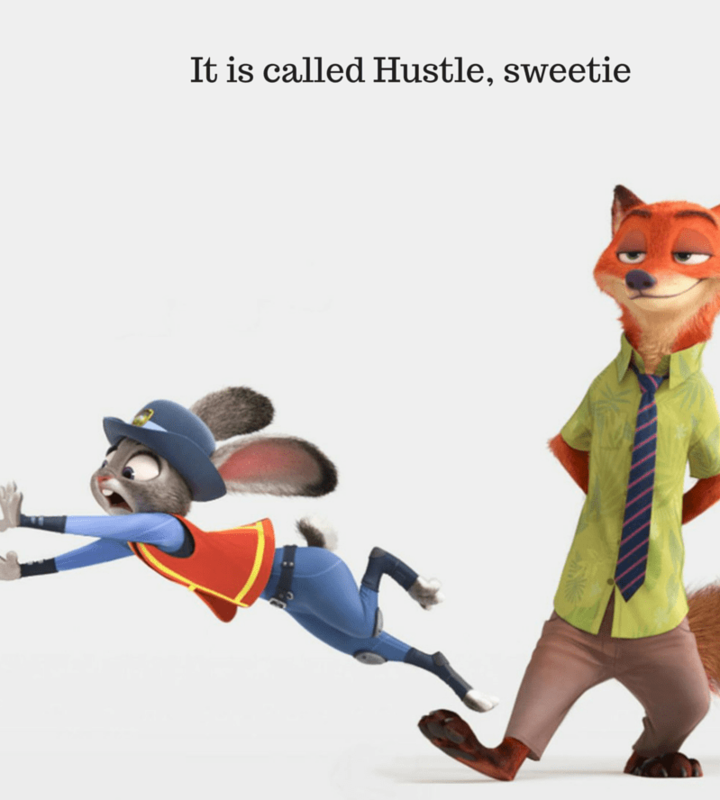 It is called Hustle, sweetie. Deland, FL Carpet Cleaning is a cheap & professional carpet cleaning service, do check it out and get awesome perfection. 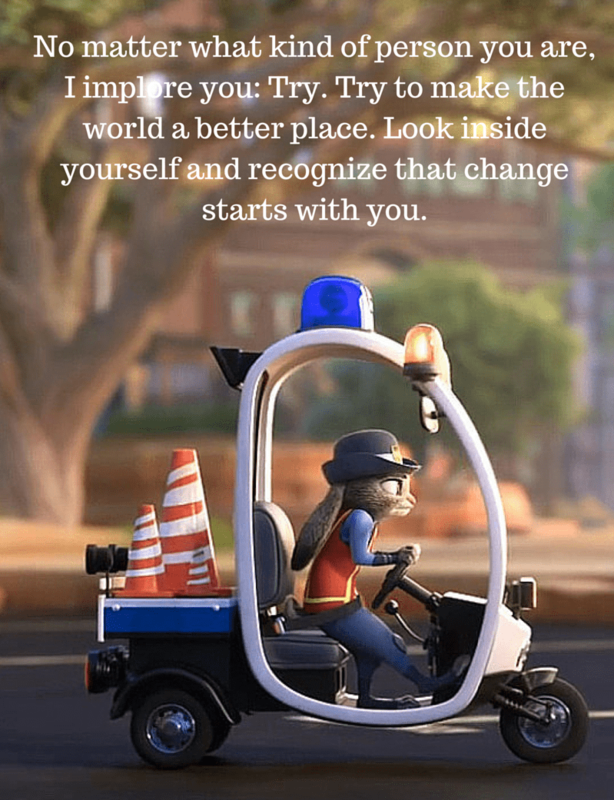 Do you want to share your feedback about this blog post or want to share your learning from Zootopia? 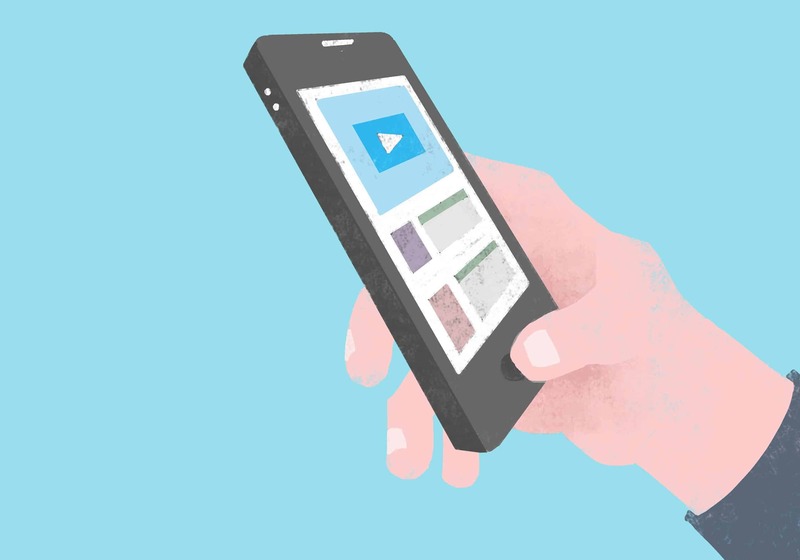 Do let me know in the comment box below. P.S. 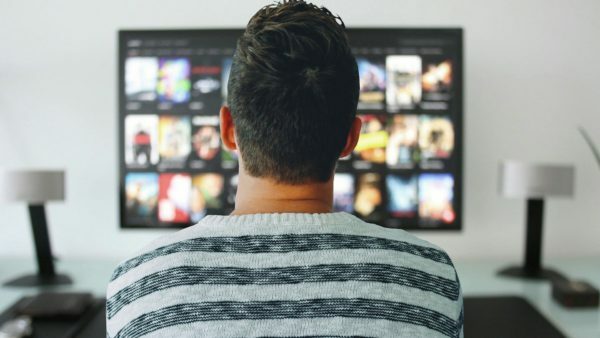 This is my first blog post for MoviesDrop. Dipali Thakkar is chasing the life experiences at this moment. She writes about anything to everything be it Movies or Travel or Digital Marketing or Tech or Fashion or Shopping. She is an avid cold chocolate lover, shopaholic and an animal lover. Hey there! Loved reading your blog on Zootopia! Thank you! James Eades.